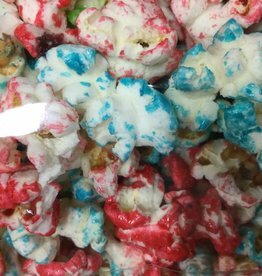 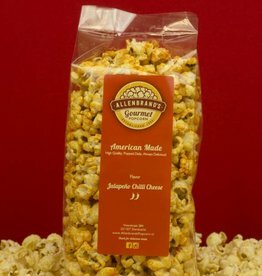 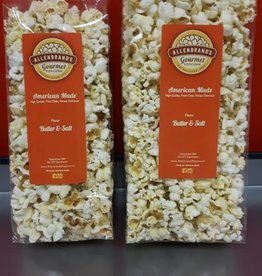 Our delicious lightly sweet and lightly salted Kettle Corn with color! 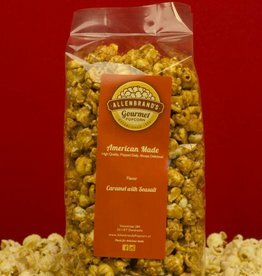 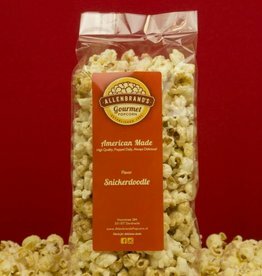 This is a rich buttery caramel flavor with just the right amount of sea salt that people love! 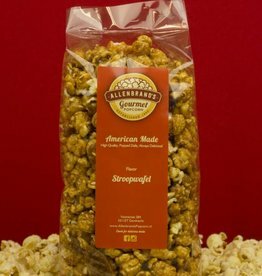 We infuse our classic caramel recipe with the delicious flavor of stroopwaffle. 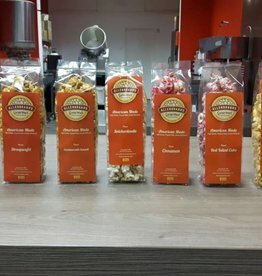 We also add tiny pieces of the waffle for extra delicousness. 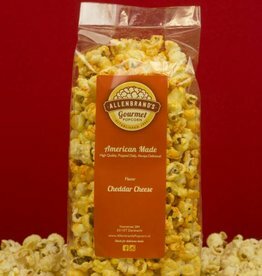 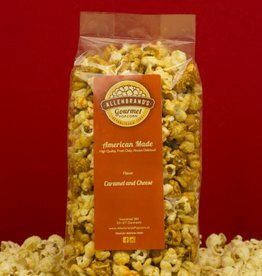 This sweet popcorn has a dash of cinnamon with vanilla and butter undertones. 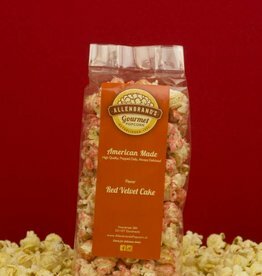 We worked with Coffeelicious to create this exclusive Red Velvet Cake flavor. 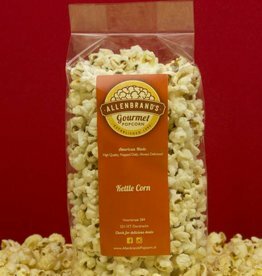 Now you can have your favorite cake on popcorn too! 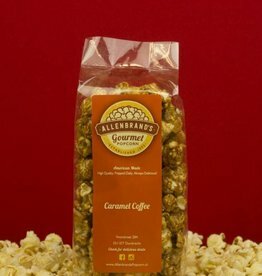 Our delicious homemade caramel infused with COFFEE!